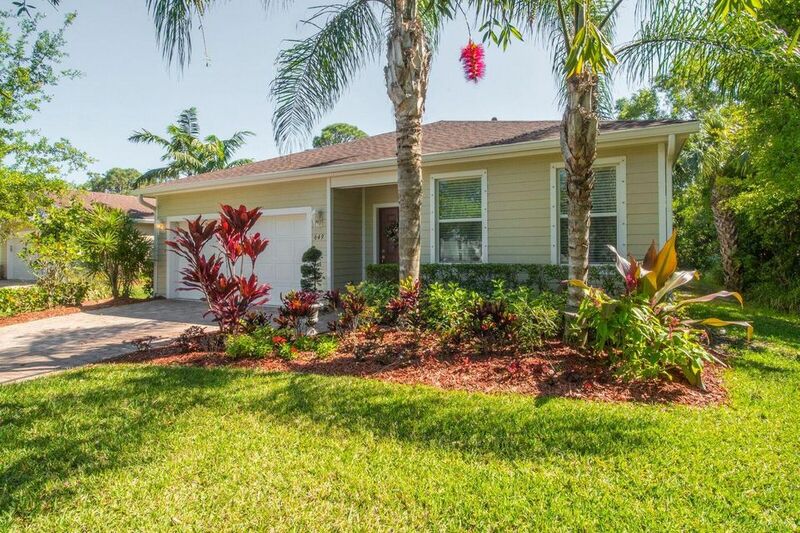 Great family 4 bedroom home in the wonderful community of River Place. Great open concept home with formal living a family room. This home shows the one and only homeowners pride throughout. Enjoy the privacy of a greenbelt from the large screen-in porch. This neighborhood has some of the lowest HOA fees for the amenities that are included! Nature trails, canoe launch, power boat ramp with ocean access, fishing dock, heated swimming pool, hot tub, gym, baseball field, playground and boat and RV storage.